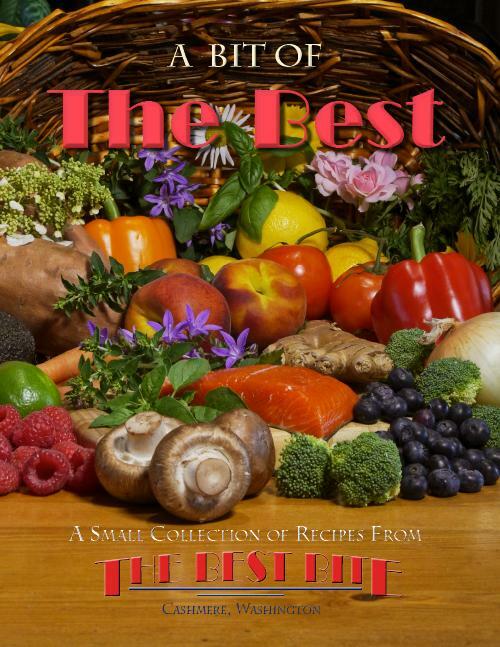 Our cookbook “A Bit of The Best” is back from the publishers and ready to sell!! We have opened a shop on Etsy (https://www.etsy.com/shop/thebestbite) so you can now purchase our cookbook as well as some of our sauces and dressings. For local purchases (Cashmere, Wenatchee, East Wenatchee and Leavenworth) please enter the coupon code BUYLOCAL at check out to avoid shipping costs. We are always happy to hand deliver your order! Thank you again to all who have continued to be such big supporters and encouraged us! 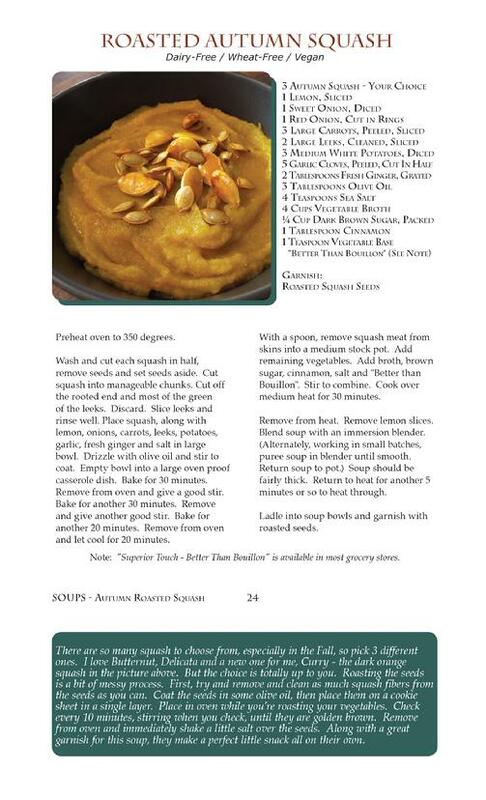 Here's a sample soup recipe from our book. Enjoy!